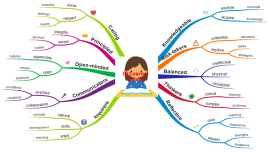 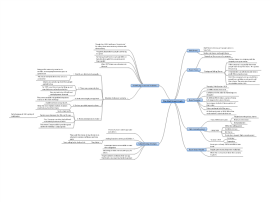 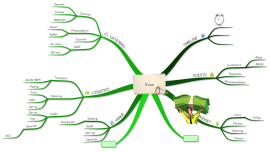 A method for students to learn with mind maps. 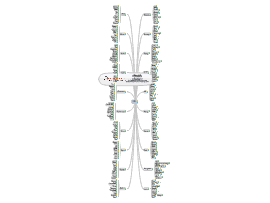 MindGenius map for students, looking at the causes of the Wall Street Crash. 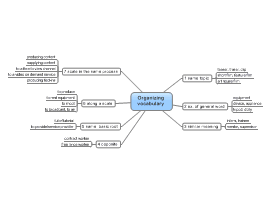 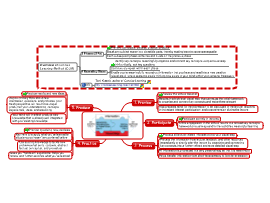 This is a simple mind map for young students to remind them about revision. 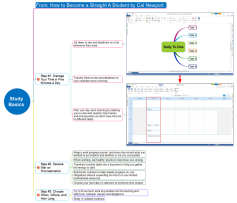 Study basics map from a book How to Become a Straight-A Student by Cal Newton.